EmpowHer Institute believes that “if our girls can see it, they can be it.” We know that exposing girls to STEM early and often increases the likelihood that they will see STEM as a viable area of study and/or career option. 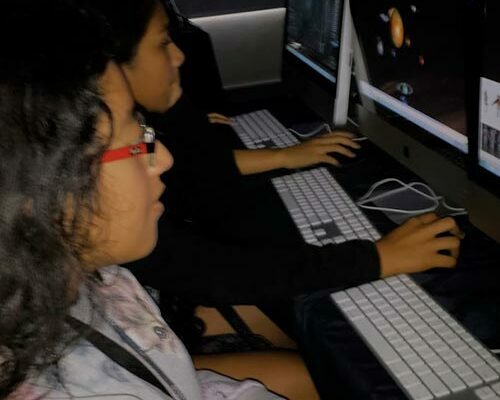 For this reason, we collaborate with dozens of organizations, including Google (LA); SpaceX; Southern California Edison; National Center for Women in Information & Technology (NCWIT) and UCLA’s Advancing Women in Science and Engineering (AWiSE), to provide opportunities for EmpowHer girls to participate in STEM related workshops, projects, summer camps, and conferences. The goal is to inspire confidence in our girls and empower them to pursue a career in STEM, if they so choose. Every year, AWiSE partners with the EmpowHer Institute to host a day of hands-on science activities for middle school girls. The events span a broad range of subjects including life sciences, physical sciences, math, and engineering. The goal of AWiSE STEM day is to inspire confidence and to encourage girls to pursue careers in STEM fields. 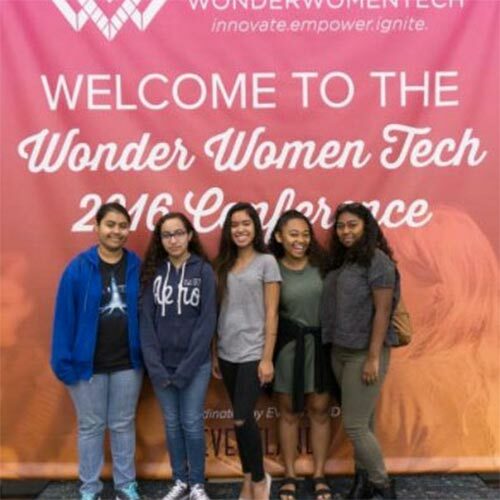 EmpowHer Leaders Academy (ELA) girls attended Junior Innovation Camp at the Wonder Women Tech Conference. They enjoyed the experience of meeting new people, working in groups, and learning about creating content and digital film making. ELA girls quickly applied what they learned by creating a storyboard and making a five-minute video. In addition to Junior Innovation Camp, our girls visited companies like Google, Nation Builder, and Molina Health to learn about careers. 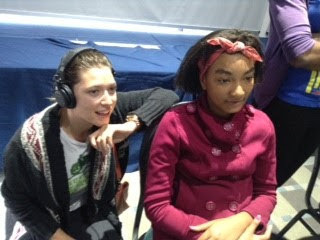 Attending the conference exposed our girls to women pioneers in technology, and career opportunities in the field. 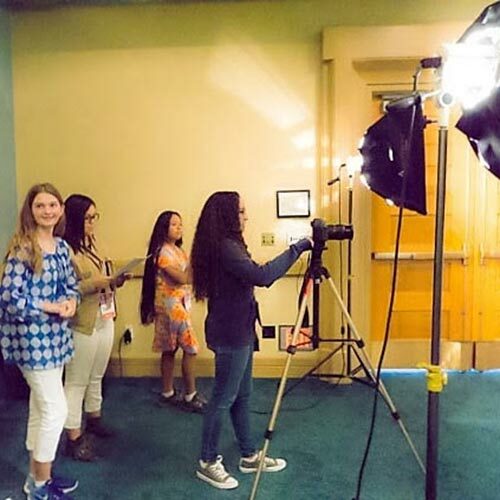 EmpowHer Institute provided scholarships for EmpowHer girls to attend Digital Media Academy at the University of California Los Angeles. 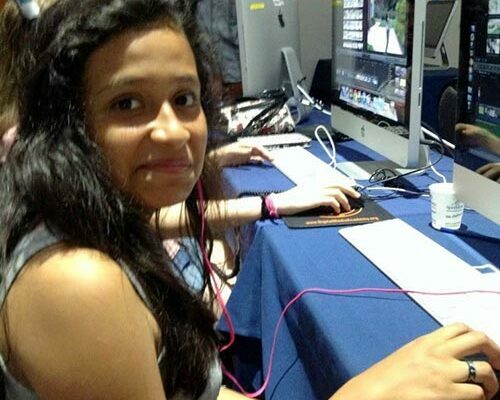 Digital Media Academy is a week- long Summer tech camp that provides students with STEM education and hands-on learning experiences. Students learn electronic music production, modeling and animation for game design, and 3D art from industry professionals and educators. The also stay in the dorms and eat in the dining halls to experience what it’s like to live on a college campus. 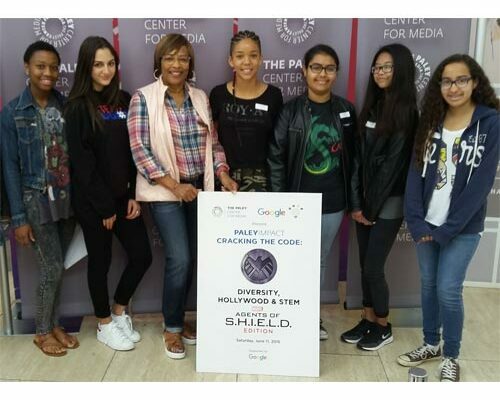 As a result of our affiliation with Google, EmpowHer girls have had to opportunity to participate in several Google sponsored events. 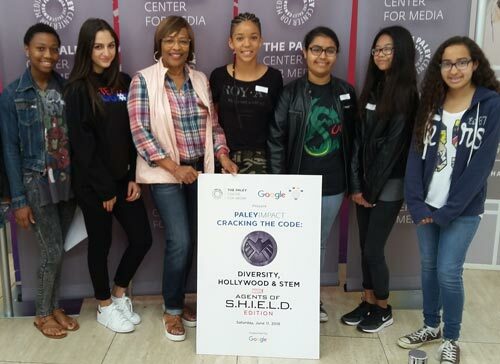 EmpowHer Leaders Academy students attended the Paley Impact Cracking the Code: Diversity, Hollywood & Stem Marvel Agents of S.H.I.E.L.D. Edition event. They developed and pitched an idea for an Agents of S.H.I.E.L.D. episode. 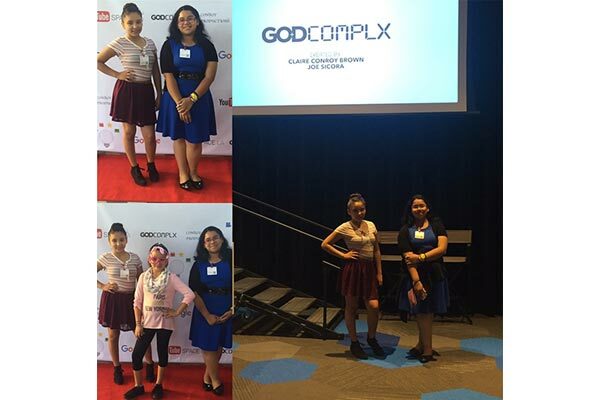 EmpowHer girls attended the screening and panel discussion for Google’s web series God ComplX, which tells story of a young African-American women programmer in the tech industry. 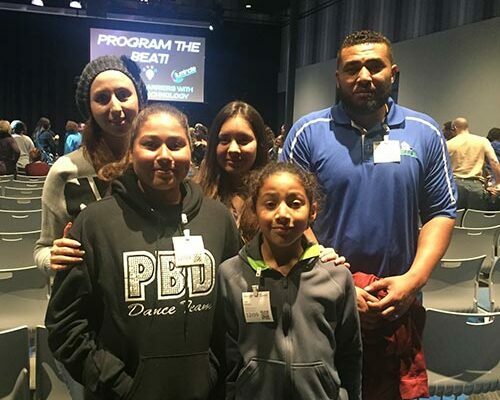 EmpowHer girls also attended the Program the Beat: Breaking Barriers with Dance and Technology event, where students learned about the intersection of dance and technology.